LISTEN NOW! Greg, John, and Pat discuss how the Ayatolla Khameni called the Prime Minister of Israel, Benjamin Netanyahu, a “rabid dog”. They continued to discuss CBN’s report regarding the third round of meetings in Geneva were loosening sanctions on Iran is being discussed. According to CBN “Israeli Prime Minister Benjamin Netanyahu told a gathering of local Jewish leaders in Moscow, Israel would not obligate itself to a bad deal, promising them Iran would not get nuclear weapons on his watch.” It is being reported that Prime Minister Netanyahu recognizes his time in Israel’s history and is adamant to do whatever he has to do to protect Israelis. 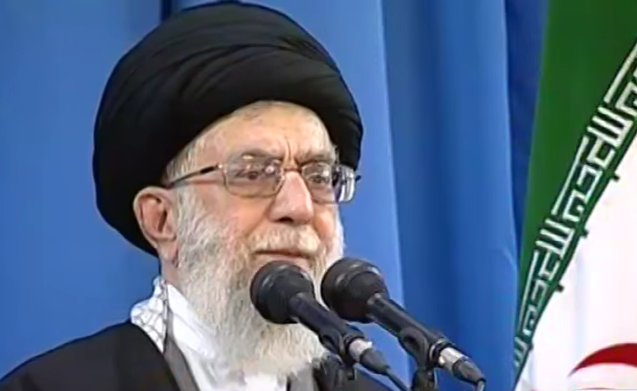 At the same time he faces an uphill battle convincing the international community that Iran is a real threat since America is leading other nations against Israel. All while Iran’s real leader the Ayatolla called Benjamin Netanyahu a “rabid dog”. At the same time the President’s Senior Adviser, Valerie Jarret, is having secret negotiations with the Ayatolla of which the White House denies. In addition, Senate Majority leader Harry Reid pulled what is called the “Nuclear Option” in regarding the Senate who mostly make up members from the President’s own party for the whole purposes of shutting down a future filibusters that would hinder the president’s agenda. What is America doing? The policies of the President of the United States is forcing Benjamin Netanyahu to seek council and assistance from Russia. This is not a surreal moment. It’s time to wake up, tear our clothes, put on sack clothes, ashes, humble and humbles before God. We are encouraged to position ourselves to be taught God’s word. 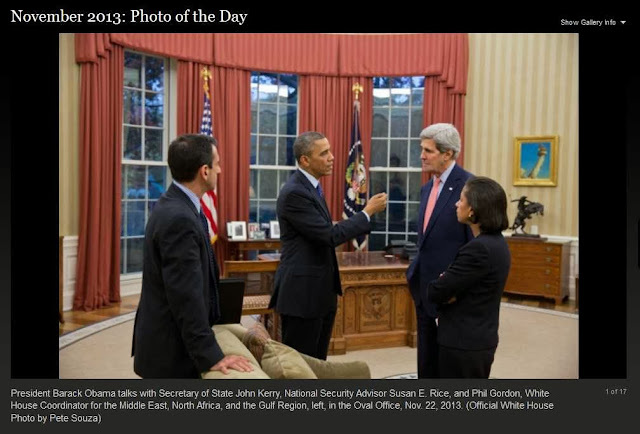 Alleged Negotiations taking place with President’s Iranian born Adviser Valerie Jarret, not John Kerry, S.O.S. What Are We Doing? Are we Really going to ease Sanctions on Iran- Forcing Israel to seek help from Russia?